October is almost upon us and as we enjoy the gorgeous weather and hopefully also the slower pace that spring seems to bring with its longer days and warm evenings, it’s time to pull out the camera (or at least, the camera function on your smart phone!) 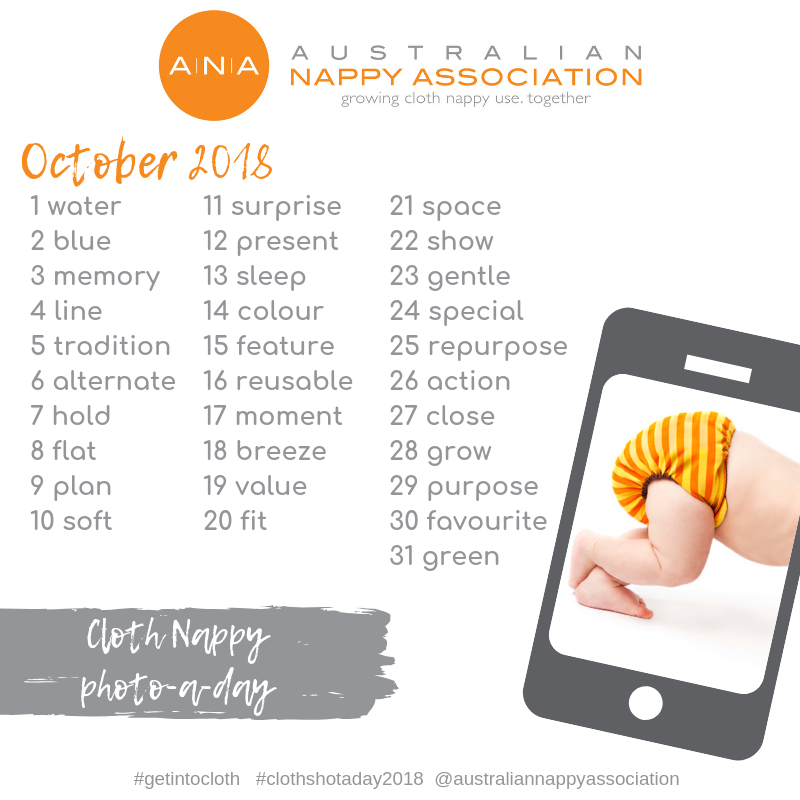 and capture your cloth nappy love in pictures! Cloth Shot A Day is a photo-of-the-day event, with a different theme or subject each day. We are so excited to be bringing you an incredible $1700 prize pool! Your photo can be literal, funny, clever, or really creative! 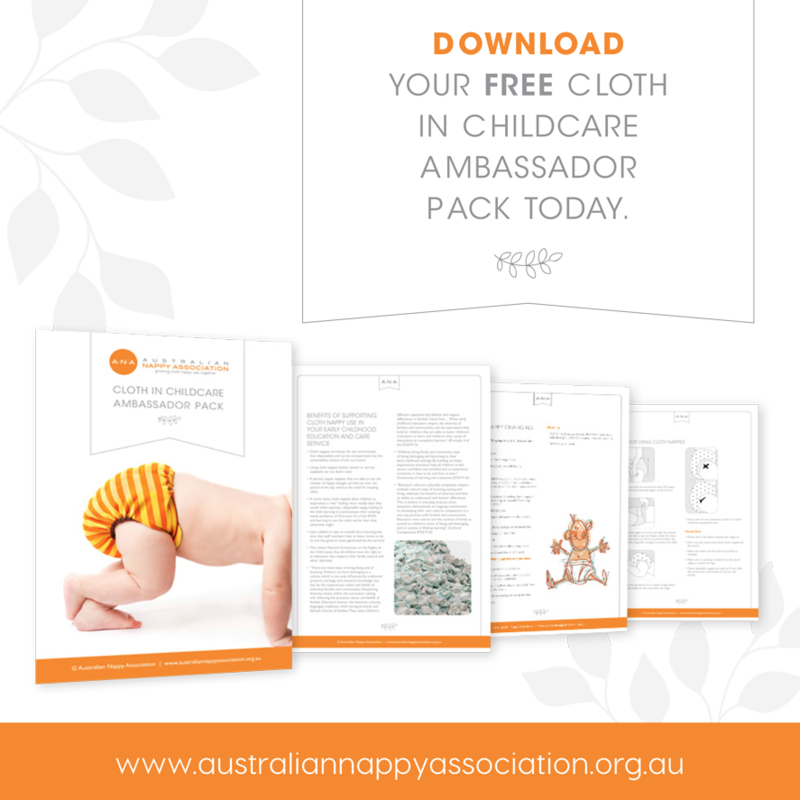 Just make sure you show how great cloth nappies and their accessories are! The winner for each day will be drawn the following day, so make sure you get your pictures onto Woobox the same day to go in the draw for that day’s prize. Giveaway is open to Australian residents aged 18 and over. 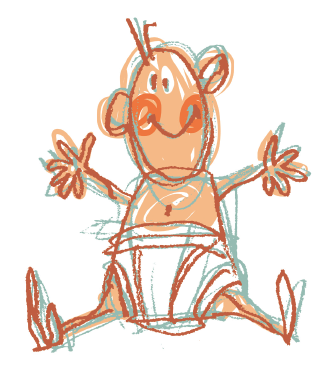 Entries close at midnight each night for that day’s theme. The winner will be announced on our Facebook page and our Instagram feed each day, for the previous day’s entries. This promotion is in no way sponsored, endorsed, authorised by or associated with Facebook and Instagram. Awarded to one individual for overall awesome participation and creativity! Awarded to 3 runner-up winners for overall awesome participation and creativity!